Thanks for supporting Brett for Arcata City Council 2018! 1. 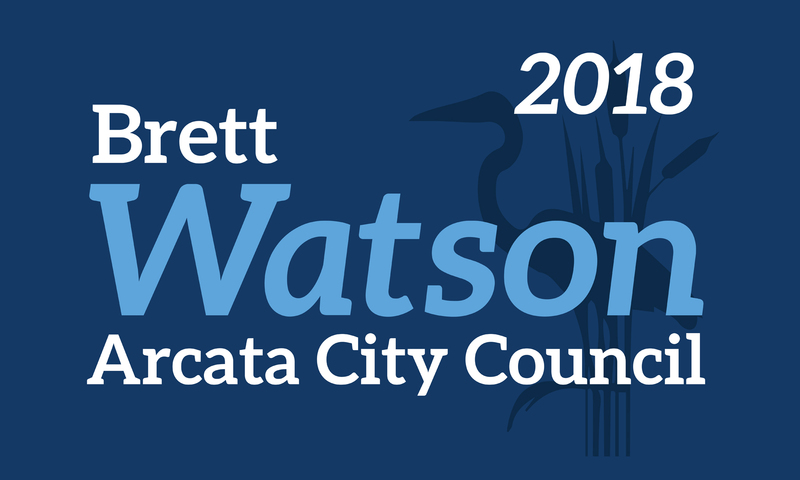 Make a check payable to Brett Watson for Arcata City Council.